The borough of Redbridge in Essex just east of London is a densely populated area with a high demand for roof cleaning. The towns of Ilford, Newbury Park, Woodford Green and Barkingside for a large part of the borough with the population demographics changing quite considerably in each town. The properties in Ilford and Barkingside are mostly terraced or semi-detached but just a bit further north there are the very affluent areas of Chigwell, Buckhurst Hill and Loughton which consist of a large number of semi-detached and detached homes. Many of these homes are of older housing stock with a large number of roofs that could do with a good clean. 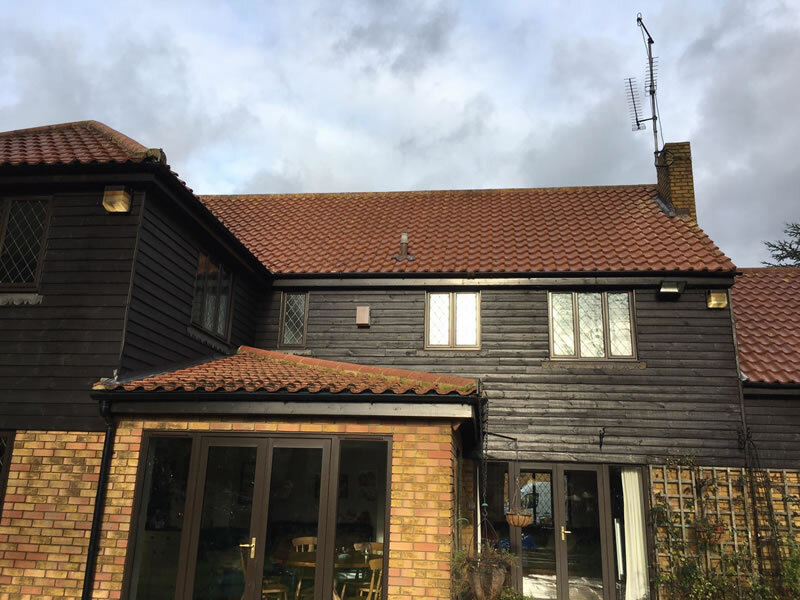 A heavily moss covered, dirty roof, will not only let the look of a property down, it can also lead to higher fuel bills as so much heat is lost through the constantly damp, wet tiles. Dirty tired roofs often look like they require total replacement, but this is rarely the case. A good clean is generally all that is required. The BioWash™ non-pressure soft approach to roof cleaning enables all work to be carried out from ground level, reducing cost and ensuring the roof cannot be damaged during the cleaning process. The process also involves applying a protective biocide to the tiles after the roof has been cleaned to help prevent any moss or algae growing again for a few years. 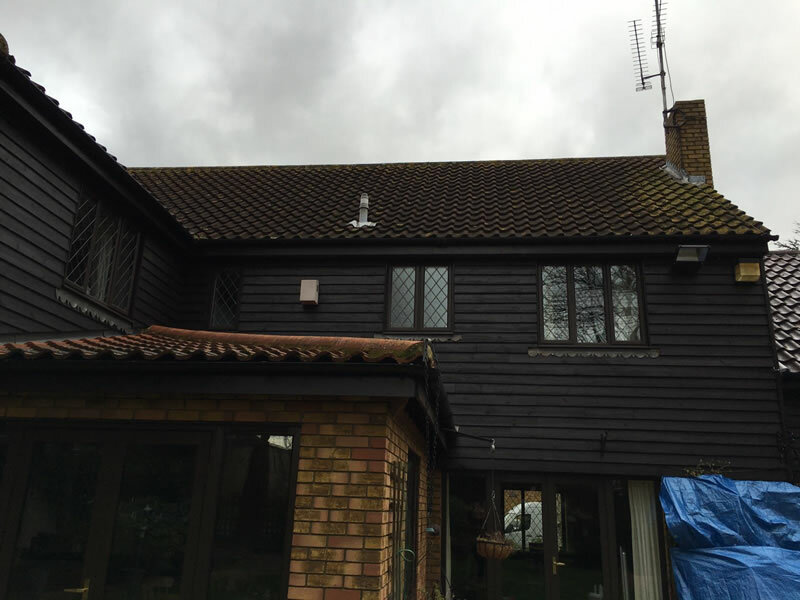 If your roof is unsightly or covered in moss, please get in touch and we will arrange a FREE survey for any property in Ilford, Loughton, Buckhurst Hill, Woodford Green, Chigwell and surrounding areas. Contact us today on 0800 849 9498 to arrange a FREE quotation and find out more about how the BioWash™ roof cleaning can safely transform and protect your roof at fraction of the cost of a total replacement roof.